The modern office is a minefield. From dress codes to water-cooler conversation topics, today’s coalface requires you to tread carefully if you want to climb to the top. But how – in a world where billionaire tech CEOs wear hoodies and jeans to board meetings – can you stake out your status? The answer is your wrist. While an Italian-made pair of brogues or a briefcase buffed to a mirror shine might impress, nothing marks you apart like your choice of watch. Big or small, bold or subtle, what you wear on your wrist can be a clue to others as to where you rank in the food chain. But choosing the best style for work isn’t always a no-brainer; in fact, miss the mark and your DeWitt concept watch could land you in a disciplinary. 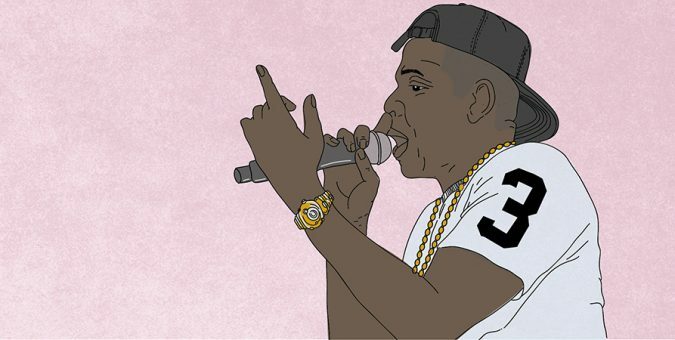 Here’s how to boss your wristwear, and keep your job. Key to matching your watch to your workplace is grasping the dress code. Is yours a suits-only kind of office, or do you have some wiggle room in what you get to wear? Maybe you’re fortunate enough to have free reign? Suit and tie non-negotiable? Then you’ll want to ensure your wrist steers similarly formal. See that you’re taken seriously with a classic watch face and steel bracelet, or opt for leather-strapped styles in timeless, sophisticated colours like black, brown or deep burgundy. 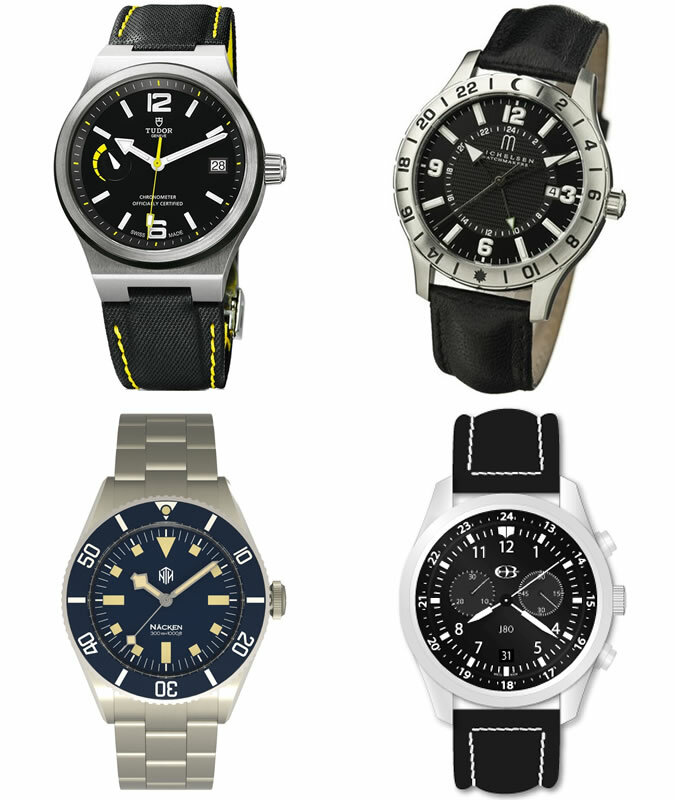 If your budget is more grad scheme than investment banker, Kansa suggests a C5 Malvern or C60 Trident from Christopher Ward. “These watches offer a lot of bang for your buck, and give you a look that’s just a bit different from the norm,” he says. 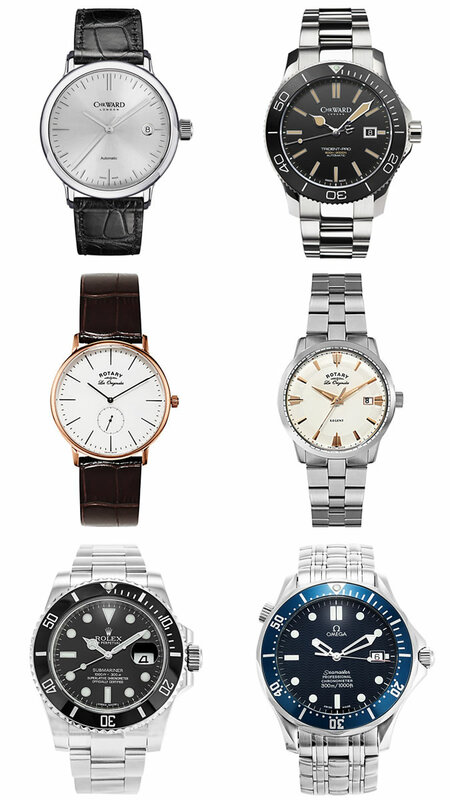 Also worth exploring is Swiss-born brand Rotary’s Les Originales line, which offers sophistication at a snip. But if you’re in the business of rain-making, then nothing beats the plain and simple elegance of a Rolex Submariner or Omega Seamaster. Not every man makes paper in a two-piece. So, if your nine-to-five uniform is more shirts and slacks than Savile Row, feel free to push the boat out (slightly) with more progressive designs and colour palettes. More of a media type? Or maybe you need something that works for both the nap room and new biz meetings at your tech start-up? Good news: you can plump for pretty much anything, provided it’s in line with whatever you’re wearing. Barring big rocks, you can get creative with everything from colour to watch face design to overall structure and size. Kansa suggests G-shock’s decked-out chronographs or Seiko’s Orange Monster to get the creative juices flowing. “In the sometimes political office environment, watches can be a signal of having earned or attained a certain level,” says Kansa. 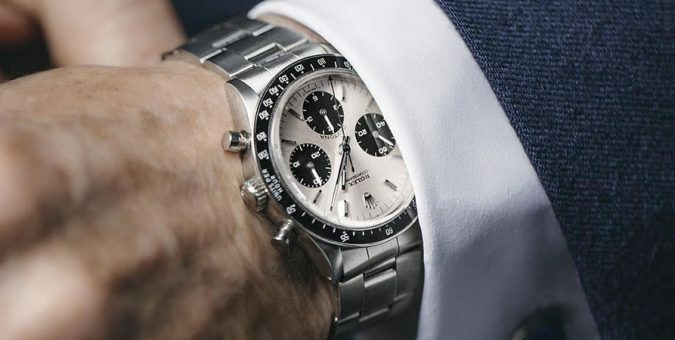 Irrespective of the office you work in, what you’ve got on your wrist is a clue as to whether it’s the big or small fish that you’re swimming with. So consider your rank before breaking out the Big Bangs. “Not to besmirch the guy who’s saved up since mowing lawns as a teen to be able to get his dream watch, but seeing something high-end (a Patek, say) on the wrist of a new college grad is bound to raise some eyebrows (at least among those who know watches).” Better save the heavy-hitters for when you’re higher up the ladder. If, however, you’ve already secured the walled-off office with a view, then remind everyone who’s calling the shots with something that conveys authority. 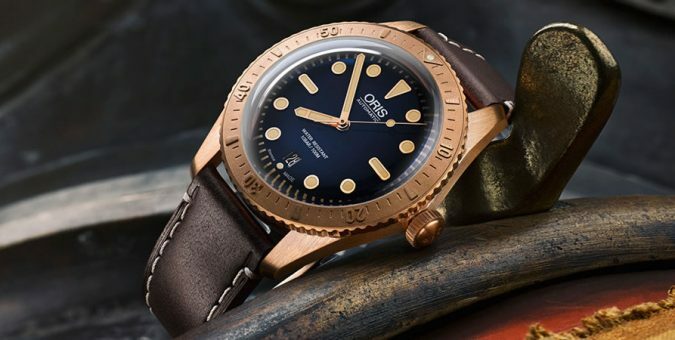 “[You could try] something large with a well-known name on the dial, like a Panerai,” says Kansa. “People will notice the watch (just due to its size), and if they know much about watches, they’ll equate that sort of purchase with some relative level of implied wealth, and therefore assume the wearer is perhaps well-placed in the office.” Which is a lot less tiring than going all Blake in Glengarry Glen Ross. 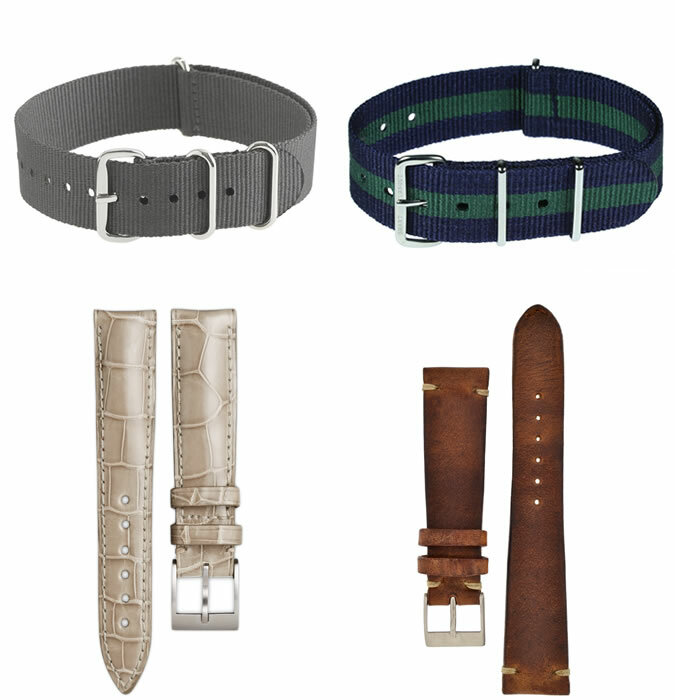 “Whatever the environment (or the watch), be sure to explore the world of aftermarket straps,” advises Kansa. What’s on your wrist at work? 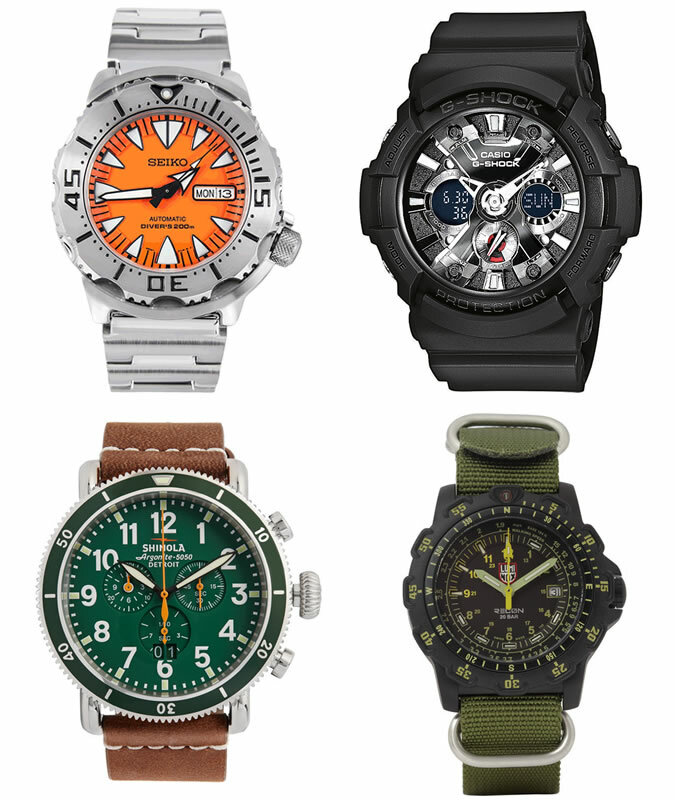 Have we missed out any timepieces you think are worth a punt?